The Newastro Zone System for Astro Imaging was printed on July 7, 2006. You can buy The New CCD Astronomy direct from your favorite astronomy retailer. 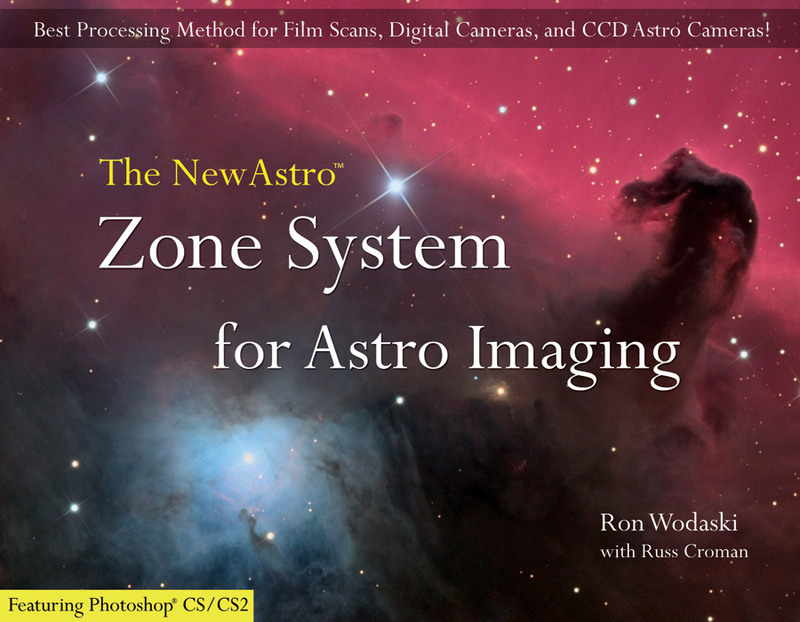 Welcome to the order page for Ron Wodaski's new book, The NewAstro Zone System for Astro Imaging. The NewAstro Zone System for Astro Imaging will provide detailed tutorials on astronomical image processing, with the focus on Photoshop CS and CS2 (versions 8 and 9).  By popular request, the new book will make extensive use of color. This triples the printing costs, but we believe it's critical to have a book about color processing in color! The "every page in color" decision affects the price of the book. The book is based on Ron's Zone System for image processing. The basic idea is to break the image down into manageable zones, and to apply the appropriate types of processing to each zone. The book will be full of image processing exercises, from basic to advanced. For each exercise, the book provides introductory material that explains in a detailed way what Photoshop or other tools are used, how those tools work, and some tips on getting the most out of each tool. Click the Sample pages menu item at left to view examples. Each exercise is very detailed, with many illustrations. A landscape page layout is used (wider than tall) so that screen captures can be shown at a reasonable size. The DVD-ROM contains training videos, exercises, and tutorials with live video of actual image processing sessions. The DVD also includes numerous practice images and some free software. The software will include some of the most popular image processing utilities currently available from New Astronomy Press, and will add substantial value to the book. A trial version of Russ Croman's Gradient XTerminator is also included, with a special upgrade price for readers. Click the DVD Contents link in the menu at left to learn more.